Some occupations place high demands on work footwear. Certain criteria must be met for the various safety ratings. That helps you find the right type of footwear for your job. 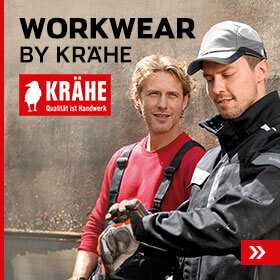 You will find safety footwear with <strong>S2 rating</strong> in our shop. 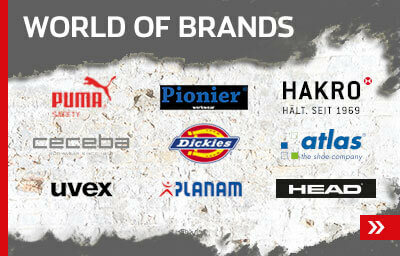 We stock a wide range of branded S2 safety footwear. 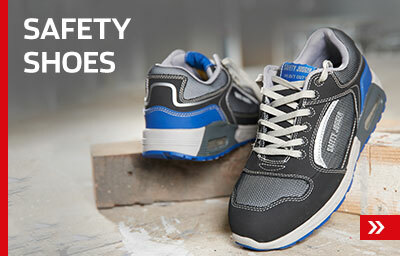 Our products include S2 safety footwear in a variety of types and styles, colours and sizes. We have the right model for nearly every requirement. <strong>Discover our wide range of S2 safety footwear.</strong> We stock numerous models for men, and also offer a selection of Ladies S2 safety footwear.